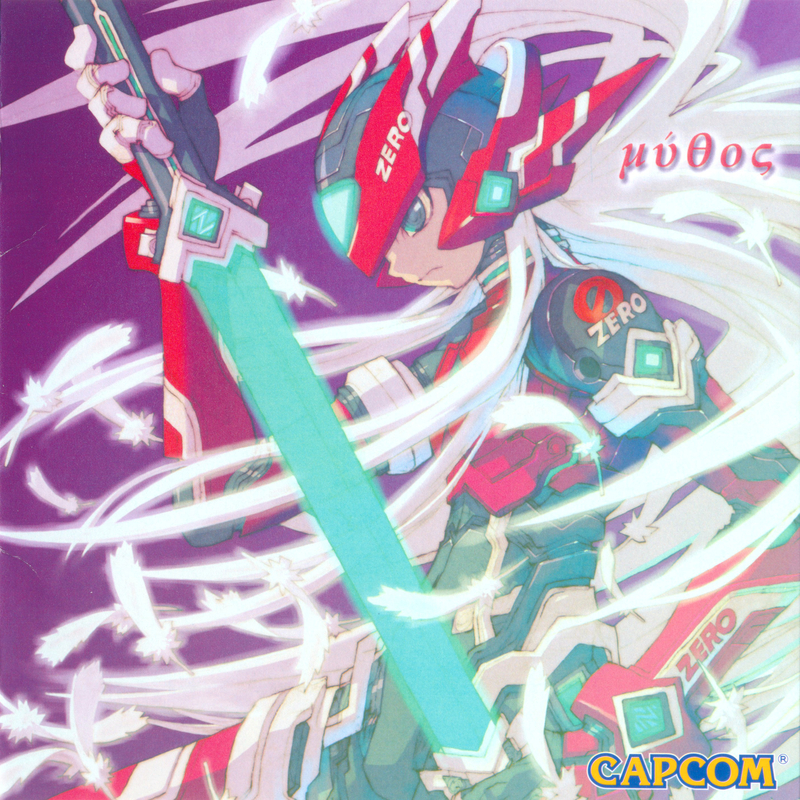 Actually the scan I uploaded is Megaman Zero Remix album cover. 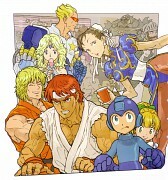 Still an open question whether the Capcom really going to plan to make this game or not. 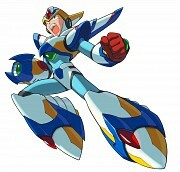 But whatever it is I hope Capcom make Megaman Zero Mythos immediately. 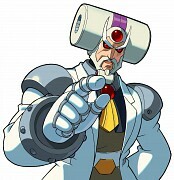 In order to fulfill the demand of the fans. 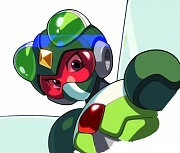 Browse MegaMan Gallery: Recent | Popular.